Turning around schools is no easy feat. 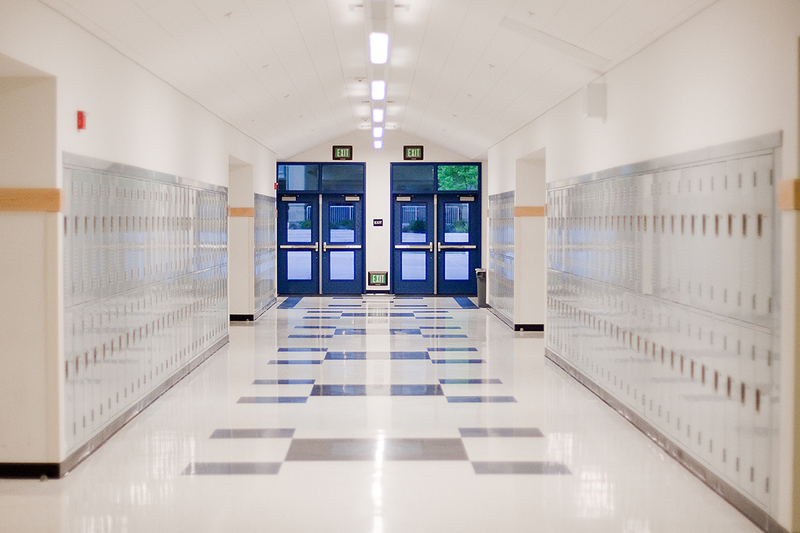 Schools across America are dealing with unprecedented challenges, including inadequate funding, school safety concerns, tremendous pressure to improve academic outcomes, discipline issues, equity, resilience, and absenteeism, to name a few. While overall standardized test scores are improving nationwide in the U.S., family income and racial gaps are widening. Many schools are struggling. And as we mentioned before, turning around schools is no easy feat. It requires tenacity, accountability, and trust. So how do you create the conditions for engagement? 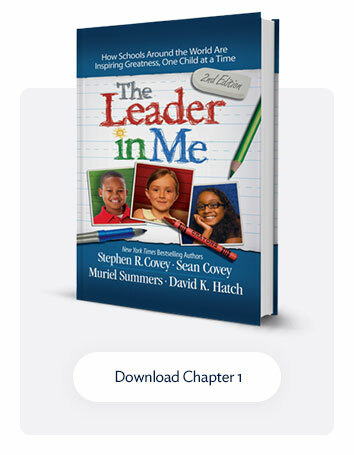 It starts with trust—the confidence people have in credible leaders and their vision for the future of the school. 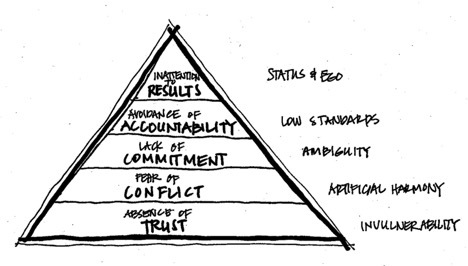 The absence of trust is the foundation of Patrick Lencioni’s The Five Dysfunctions of a Team. When credible leaders work with stakeholders to craft and then communicate a shared vision for the school, then students, teachers, staff, and the community alike believe. Stripped of suspicions, they quickly get aligned and begin to see themselves as a valued part of an exciting future. 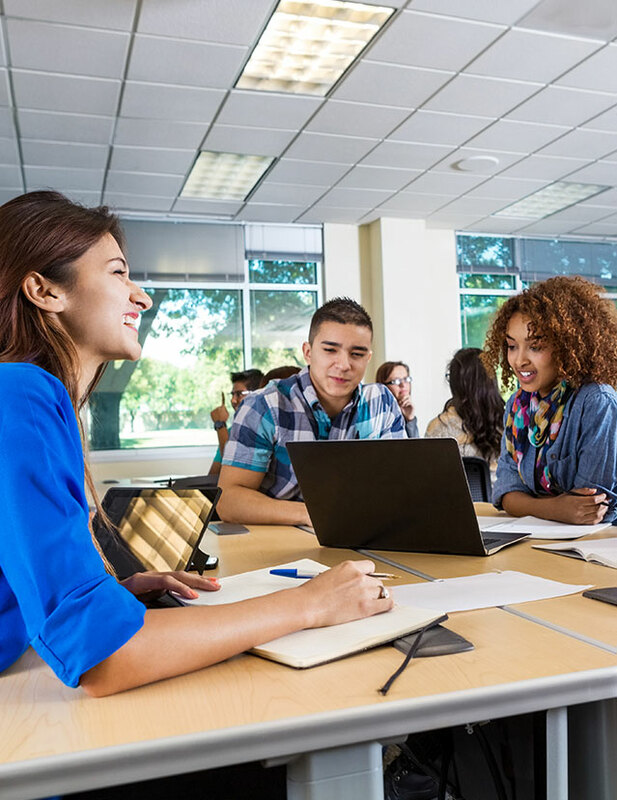 Educators that are involved in turning around schools can stimulate progress toward that vision and help people know what winning looks like, leaders must identify the critical performance gaps that have to be closed to move the school forward. 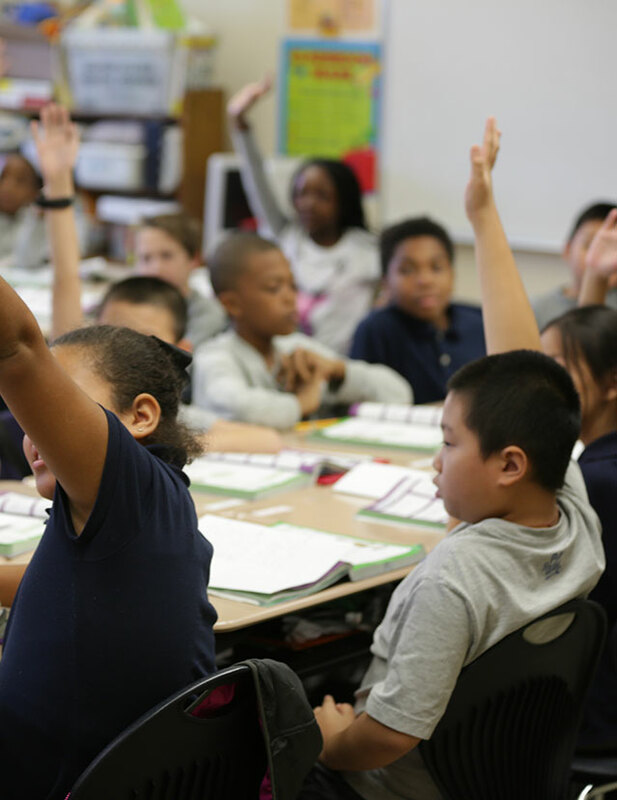 For many elementary schools, the most critical measures of success include the percentage of students reading at grade level by the end of the third grade and math scores—and a year’s worth of academic growth in those two areas every year. With focused objectives and vital behaviors in place, the school is ready to start playing to win. Two human performance-enhancing mechanisms will help: scoreboards and accountability. Simple scoreboards let administrators, teachers, and students know at a glance how they are doing. 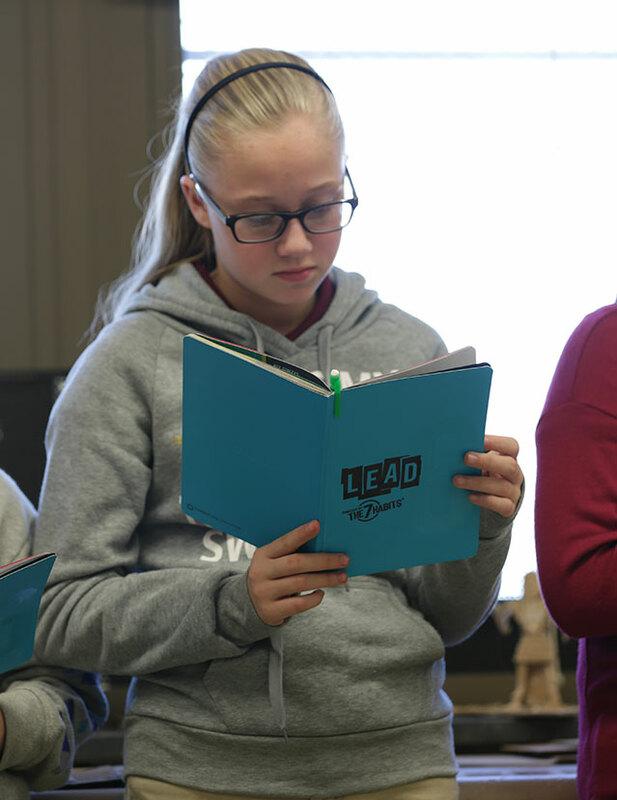 Like scoreboards in athletics, scoreboards in school hallways, classrooms, and student notebooks create energy from the fans, guide administrators and teachers in the plays they call and motivate students to step up their efforts and innovate to succeed. In her book Confidence: How Winning Streaks and Losing Streaks Begin and End, Rosabeth Moss Kanter wrote, “Every winning streak begins when leaders create a foundation for confidence.” They do this by setting the three cornerstones of confidence: accountability, collaboration, and initiative. Leaders interested in turning around a school set those cornerstones when they combine the access everyone gets to the data from scoreboards with a weekly rhythm of accountability.